Bear Mountain is hosting the 4th Annual War of Rails presented by Under Armour that will take place this weekend, March 1-3, 2013. 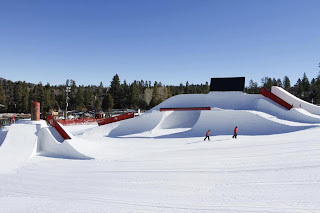 This event brings top freestyle skiing professionals from all over the world together to compete for a $30,000 cash purse. The professionals will take to the sky with outrageous tricks and impressive agility. Bear Mountain makes for the perfect place to showcase the raw talent of these competitors and the unique design of features in this exciting contest. War of Rails will feature free entertainment, music, games and prizes. The competition action happens in The Scene at Bear Mountain, easily viewable from any place on their 13,000-square foot sun deck. With an expected 4,000 spectators on-site, this is a crowd you’ll want to be a part of. The top 15 competitors from Friday’s competition receive an invitation to compete on Saturday among some of the best freestyle skiers in the world and a chance to win $15,000. Competitors include Matt Walker, John Kutcher and crowd favorite, McRea William, winner of W.O.R. II. The event will also be available online for live streaming via nsnsports.net, freeskier.com, newschoolers.com and warofrails.com. "W.O.R. 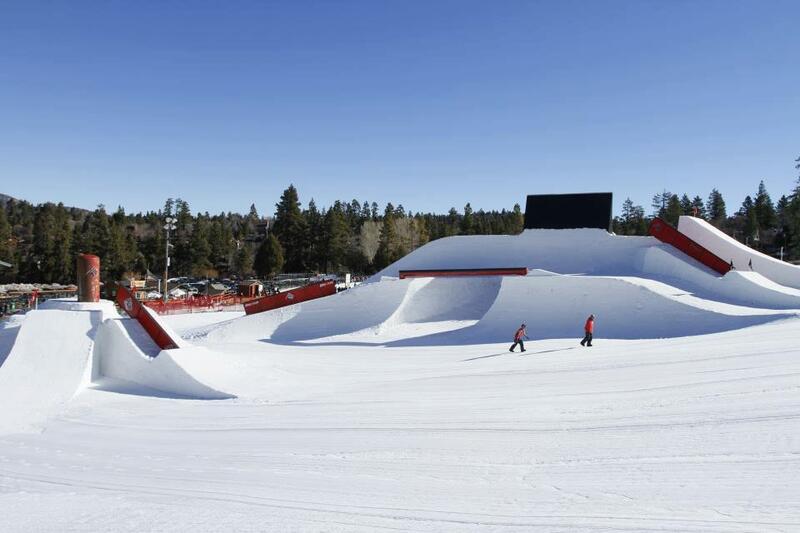 promises to be the premier free ski event of 2013,” says Rio Tanbara, Director of Marketing at Bear Mountain. “Join the excitement March 1-3 at the world famous Bear Mountain!" Join Bear Mountain as they challenge the world’s best freestyle skiers at War of Rails IV. The resort is approximately 2-3 hours from San Diego and surrounding Big Bear Lake is a beautiful destination. Enjoy skiing or boarding on the best midwinter conditions in Southern California, then make your way down to TheScene for drinks and the best spectator event of the year. Bear Mountain Resort is located at 43101 Goldmine Drive in Big Bear Lake, CA. For more information including invitation list, course layout and live updates, visit WarofRails.com or Bear Mountain’s website, Facebook and Twitter. Follow @bear_mountain on Instagram for live updates on the feature-building progress throughout the week, and check out the video below to get a glimpse of what to expect at W.O.R. 2013!